Cataract screening is important for people aged 40 and above. As such, it is good to have your eyes screened at least once a year. 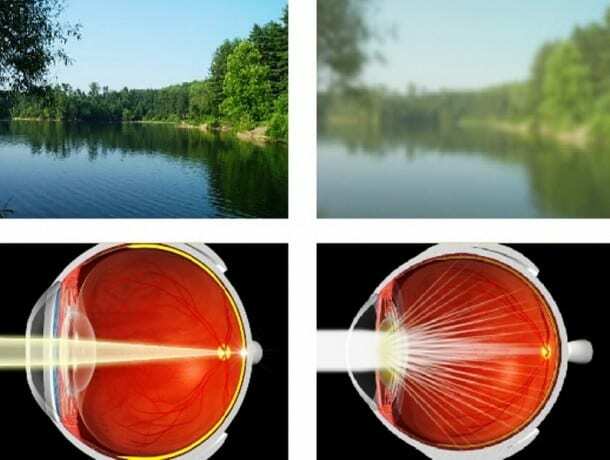 Cataract is clouding of the eye’s natural lens. Therefore, it is the most common cause of vision loss in people over age 40. 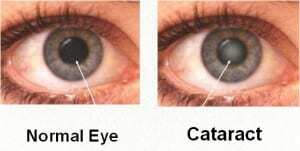 In short, the image below is a comparison between the normal eye and cataractous eye. The main causes of cataract is due to the aging process, where the natural lenses hardens. 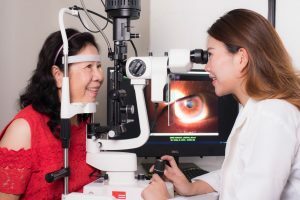 In conjunction with old age, people with diabetes, hypertension and systemic drug users are more prone to get cataract. Also to note, over-exposure to UV light, smoking and alcohol are other cataract-inducing mediators. There are 3 types of cataract, namely subcapsular, nuclear and cortical. First of all, nuclear cataract causes the most vision blurriness. This is followed by subcapsular that gives reflection at night and cortical that gives you tunnel vision. In conclusion, it is best to have your eyes screened to note which type of cataract that is affecting you. We provide cataract screening and grading. The process will take less than 5 minutes where we will be using a magnifier with light to look into your eyes. It is painless and easy! Visit Malaya Optical to have your cataract screened!